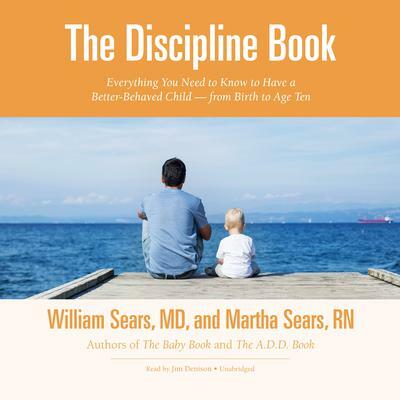 Everything you need to know about discipline to raise a happy, well-adjusted, well-behaved child-from America’s foremost baby and childcare experts Disciplining children means equipping them with the tools to succeed in life. 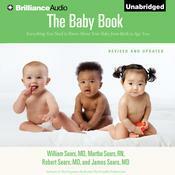 In this unique guide, Dr. Bill and Martha Sears, the pediatric specialists whose books on birth, babies, and parenting have become widely praised bestsellers, explain what you can do to shape your child’s behavior so that good conduct comes naturally. With a focus not just on managing behavior problems but also on preventing them, the Searses offer clear, practical advice on a broad range of disciplinary issues, including the following: The mother’s role vs. the father’s role Developing the connection with your baby that will make discipline easier in years to come Saying no Taming temper tantrums Self-esteem as the foundation of good behavior Helping a child to express feelings The constructive use of anger Good nutrition for good behavior Sleep and nighttime discipline Sibling rivalry Spanking and alternatives to spanking How to eliminate bothersome behaviors such as whining and talking back How to respond when your child lies, cheats, or steals Discipline after divorce and in the single-parent household Drawing on nearly thirty years of the Searses’ experience as childcare professionals and as the parents of eight children, The Discipline Book will make you confident in your ability to correct undesirable behavior, to promote good behavior, and to instill the values that will help your child become morally literate. Disciplining children means equipping them with the tools to succeed in life. 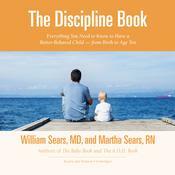 In this unique guide, Dr. Bill and Martha Sears, the pediatric specialists whose books on birth, babies, and parenting have become widely praised bestsellers, explain what you can do to shape your child’s behavior so that good conduct comes naturally. 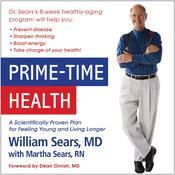 Drawing on nearly thirty years of the Searses’ experience as childcare professionals and as the parents of eight children, The Discipline Book will make you confident in your ability to correct undesirable behavior, to promote good behavior, and to instill the values that will help your child become morally literate. 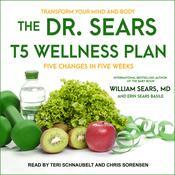 William Sears, MD, received his pediatric training at Harvard Medical School’s Children’s Hospital and Toronto’s Hospital for Sick Children. 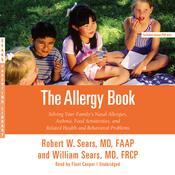 He has practiced as a pediatrician for more than forty years. He lives in southern California. Martha Sears, RN, is the mother of eight children, a registered nurse, a former childbirth educator, a La Leche League leader, and a lactation consultant. She is the co-author of over twenty parenting books and is a popular lecturer and media guest drawing on her eighteen years of breastfeeding experience with her eight children. Martha speaks frequently at national parenting conferences and is noted for her advice on how to handle the most common problems facing today’s mothers with their changing lifestyles.